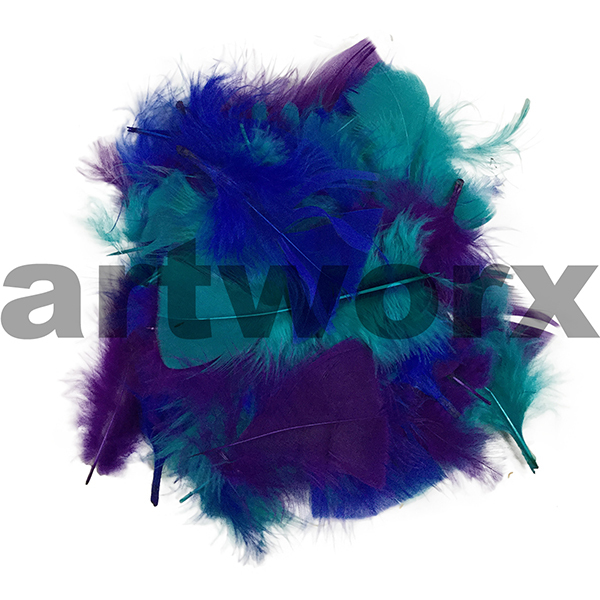 A feather here a feather there, you can do a lot with a bag of feathers. 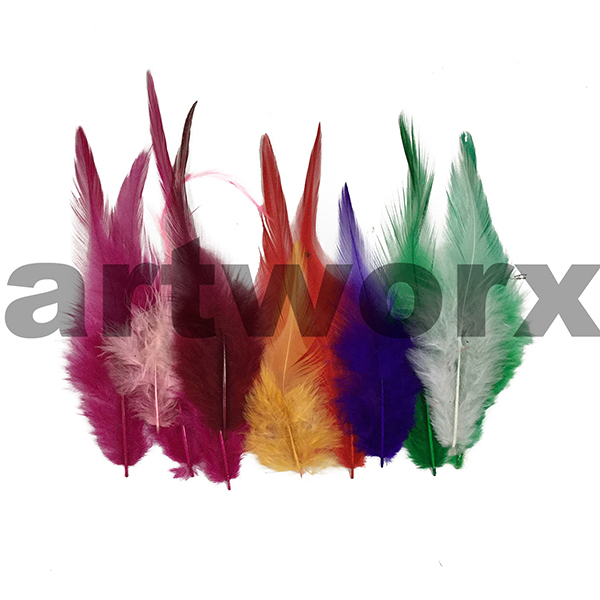 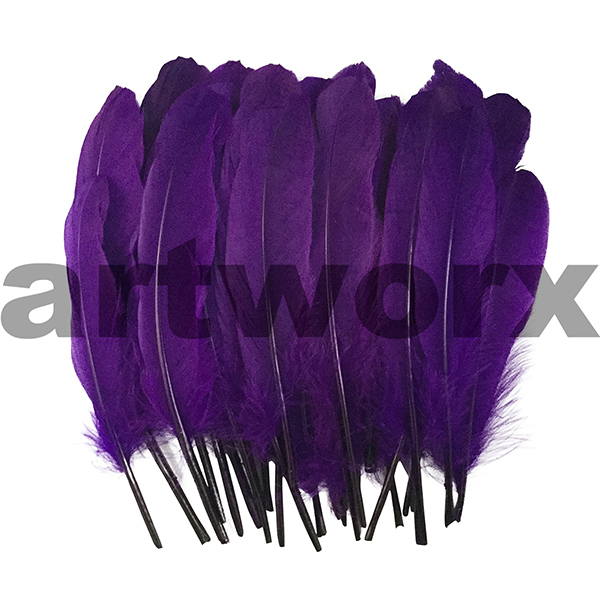 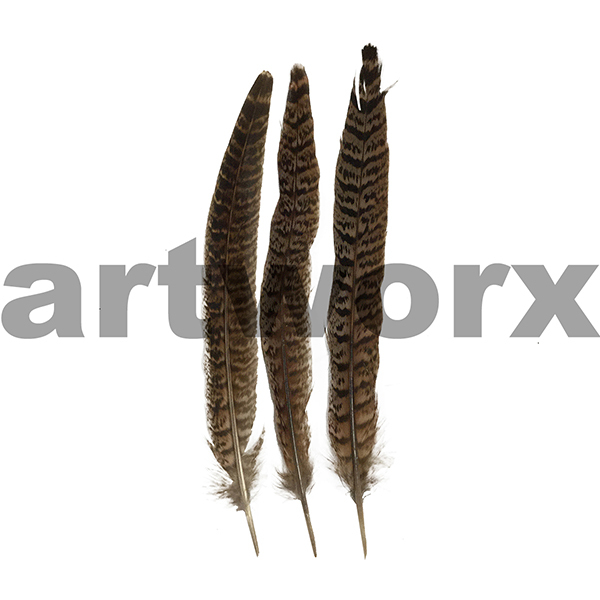 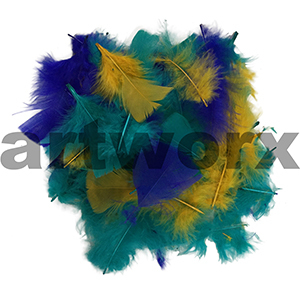 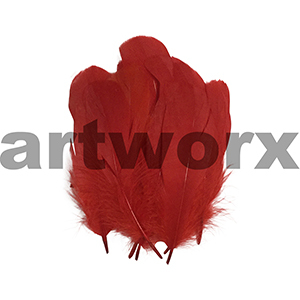 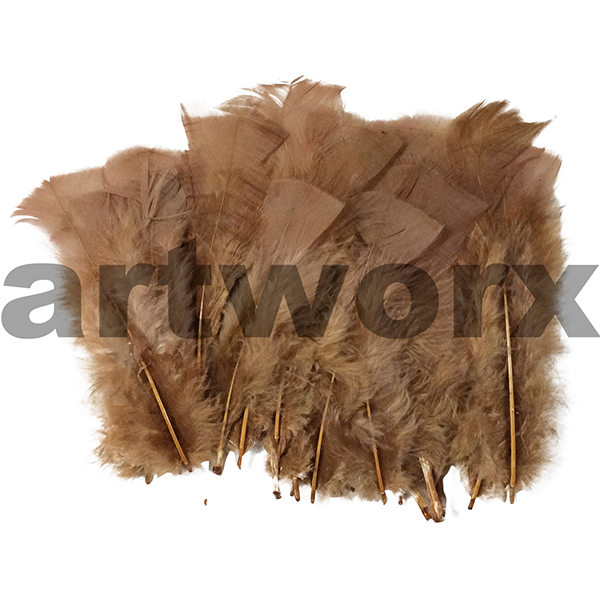 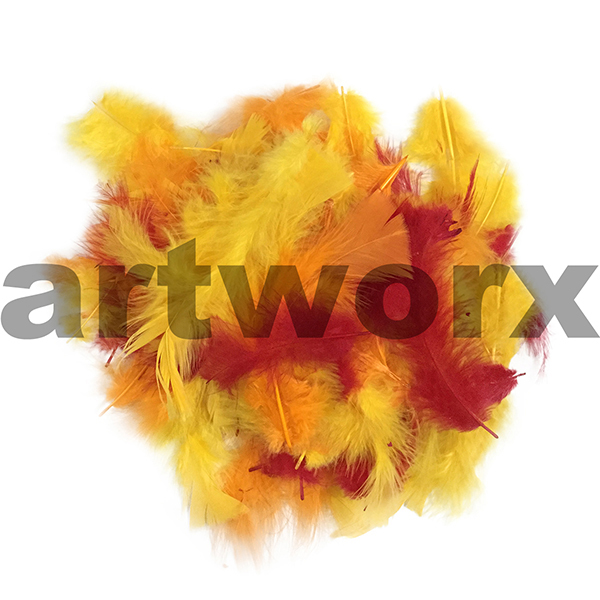 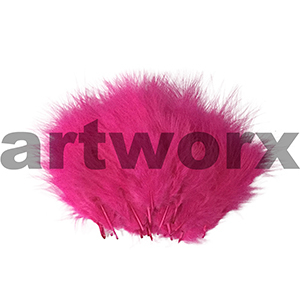 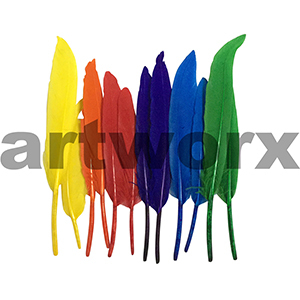 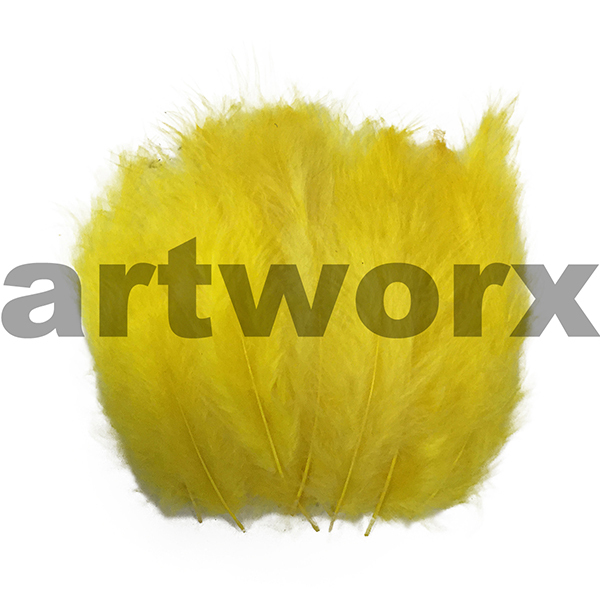 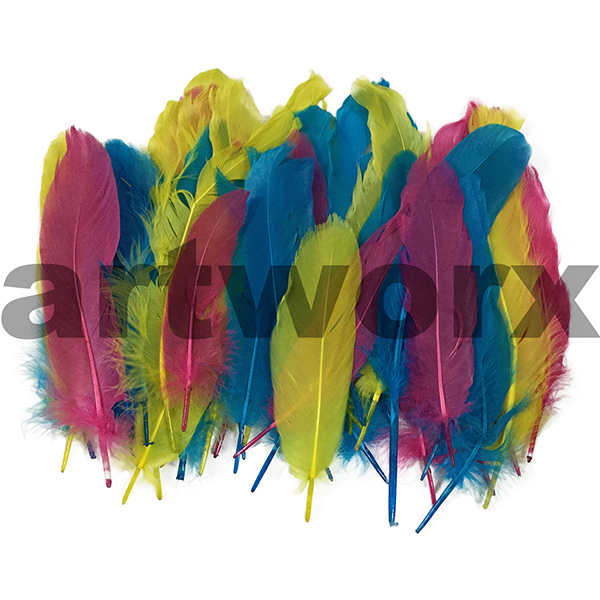 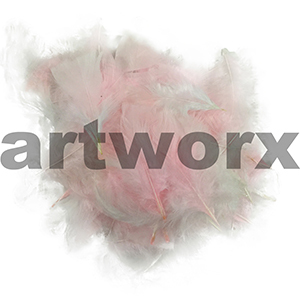 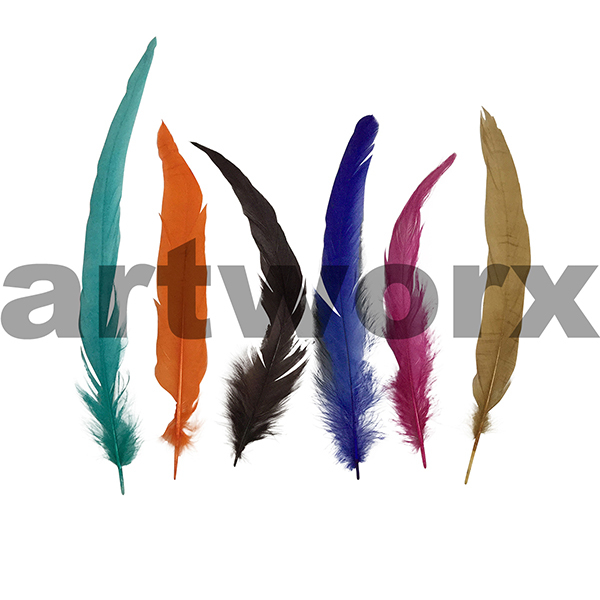 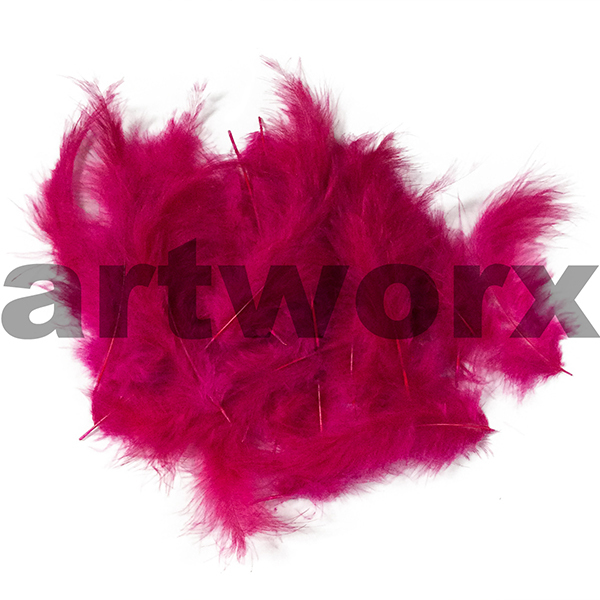 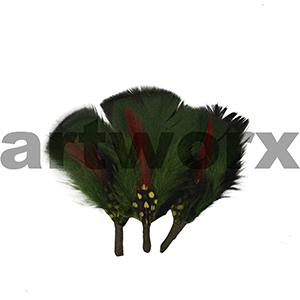 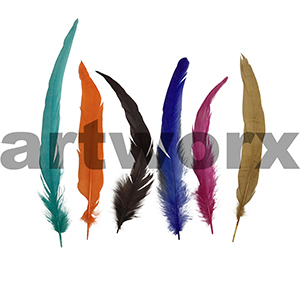 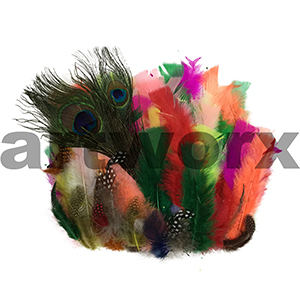 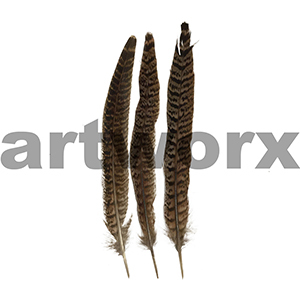 Colorful feathers can decorate a kids sculpture or used to make festive decorations. 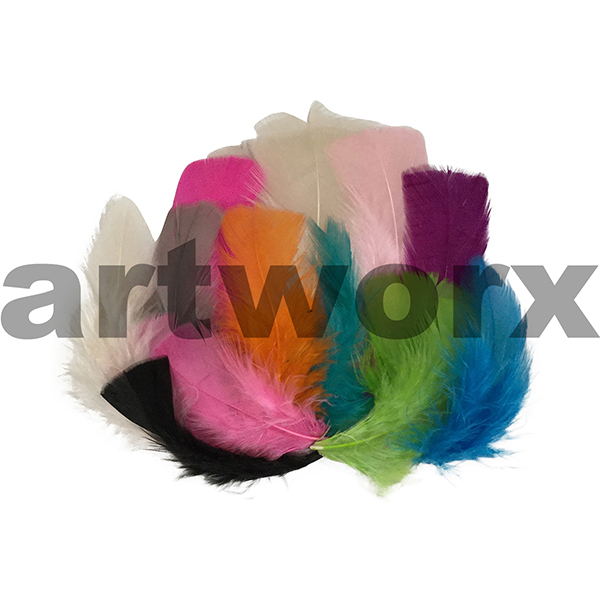 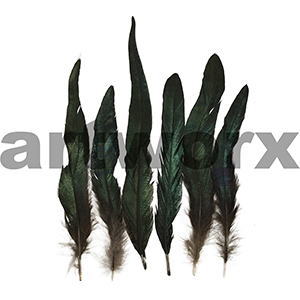 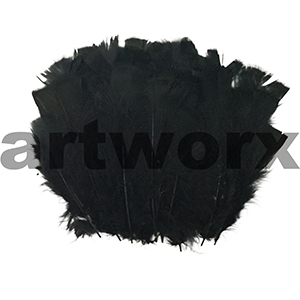 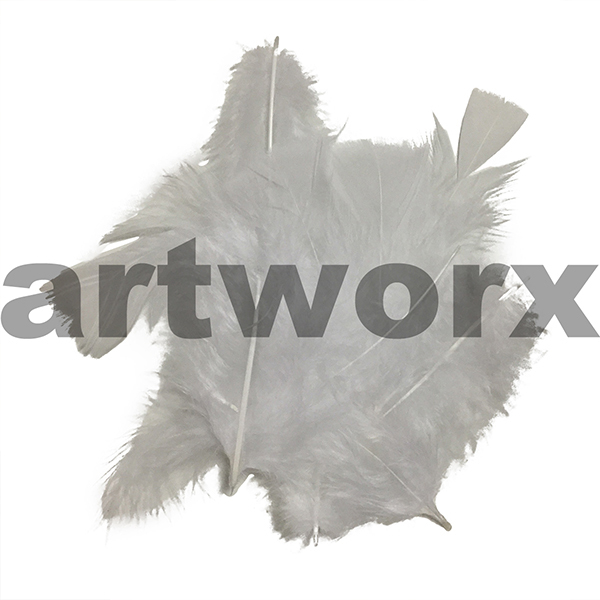 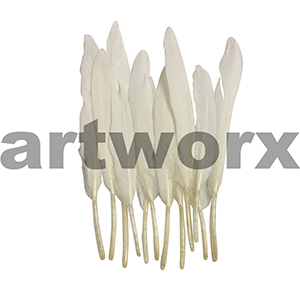 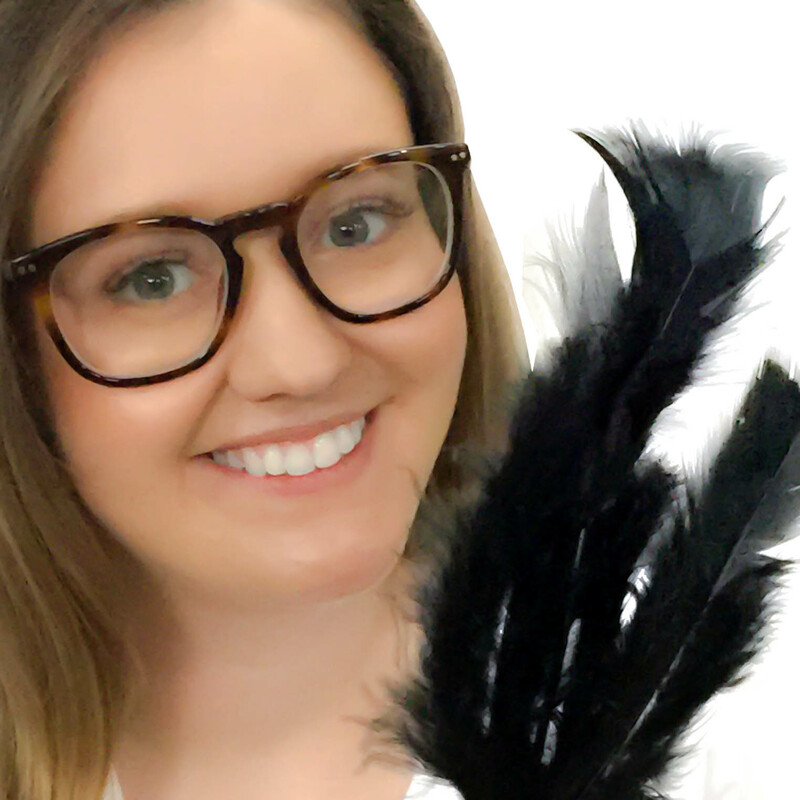 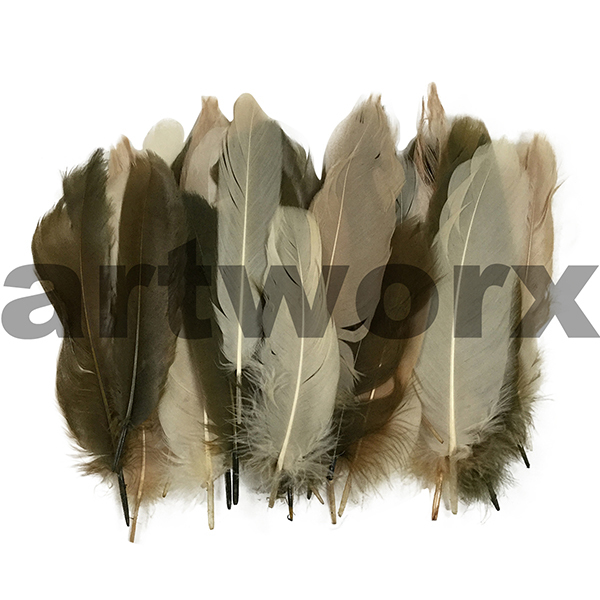 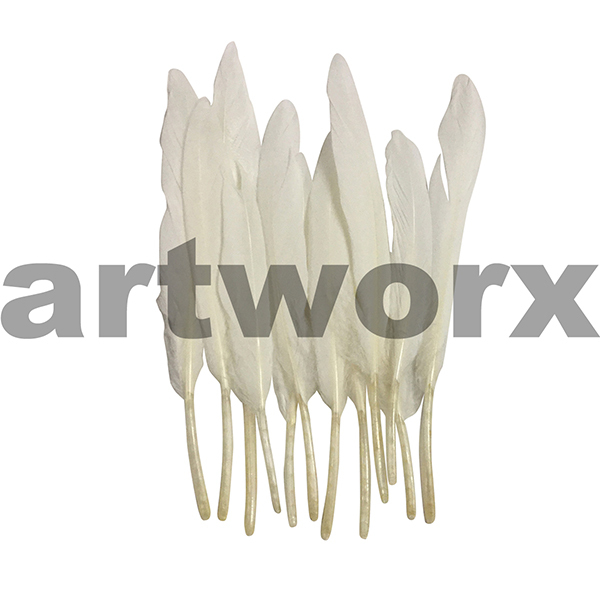 Individual feather colours like our popular black and white feathers can be used for specific occasions and are great for decorating race day fascinators, hats or making your own dream catchers. 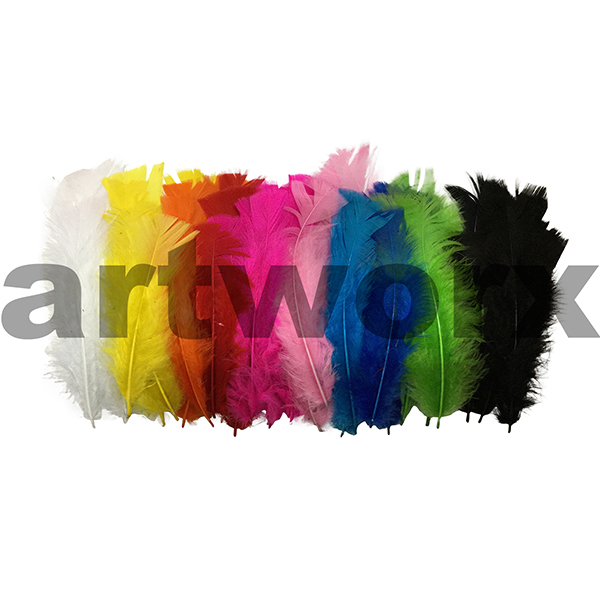 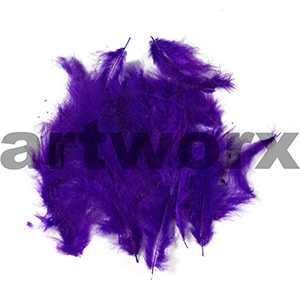 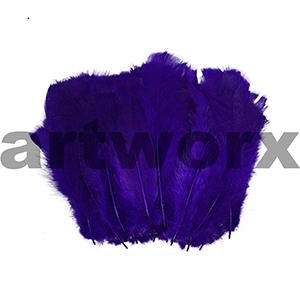 Feathers can be glued instantly to a canvas, hat, piece of craft card or anything really with a hot glue gun, they can even be lightly sprayed with glitter spray paint, gold and silver leafing spray or anyone of the amazing acrylic paint colours available in the Ironlak or Montanna spray paint range. They can bring an art and craft project to life and dimension to just about anything. An art supplies cupboard isn’t complete if it doesn’t have a bag of feathers as they have a unique and whimsical way of inspiring all creative minds. 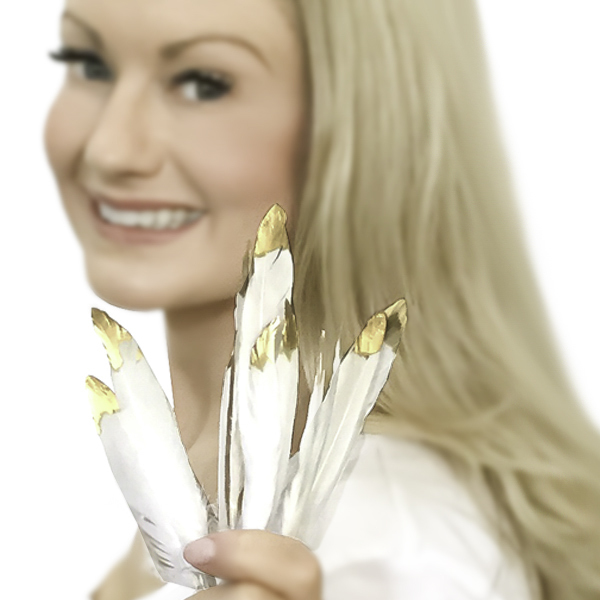 If you have any questions our dedicated staff will be more than happy to answer any questions you have. 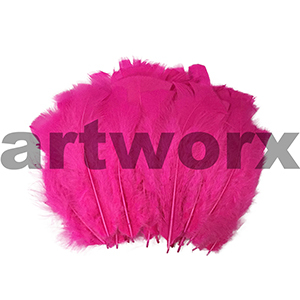 As a team of practicing and professional artists ourselves we love seeing all the possibilities that can be created out of each and every one of our 20,000 creative items. 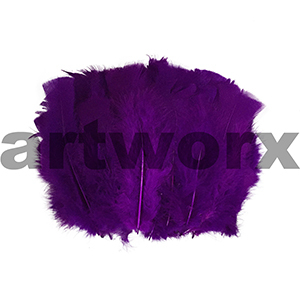 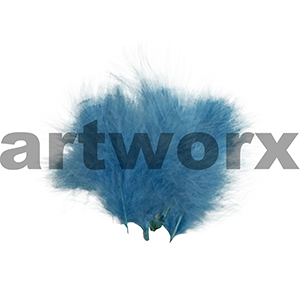 Don’t forget to check out with our artist VIP membership; for all the creative souls out there it is definitely well worth it, we all love a bit of arty karma.